Planning for a continued income stream after receiving your final paycheck is essential to long- term retirement success. 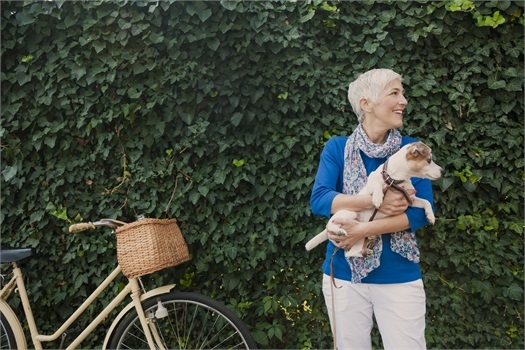 Establishing an annuity - a steady cash flow in your retirement years - can help minimize the anxiety of outliving your assets and fears of longevity risk. A recent study from Allianz found that 60 percent of baby boomers are more concerned they will run out of money in retirement than they are with dying. * The same study uncovered that 30 percent of Americans over 55 have no nest egg or savings for retirement. At ClearStep Financial, we can help you determine whether a fixed or variable annuity is right for your situation and will structure it based on your specific needs and objectives. As an independent firm, our goal is to protect you from market losses, keep you in retirement, and give you peace of mind with a lifetime guaranteed income over one or two lifetimes. Enter this next stage of life with confidence and absolute certainty as to what the future holds with ClearStep Financial.